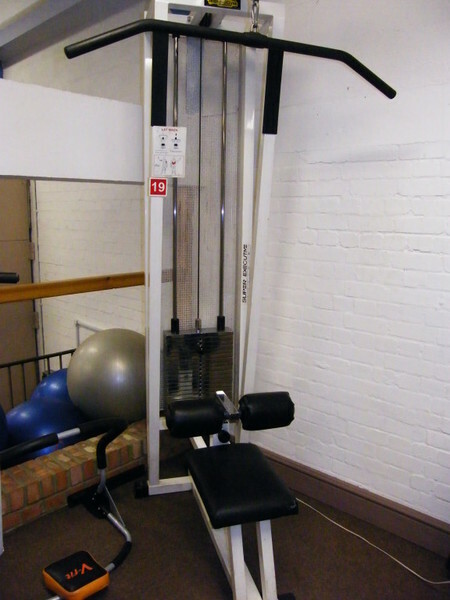 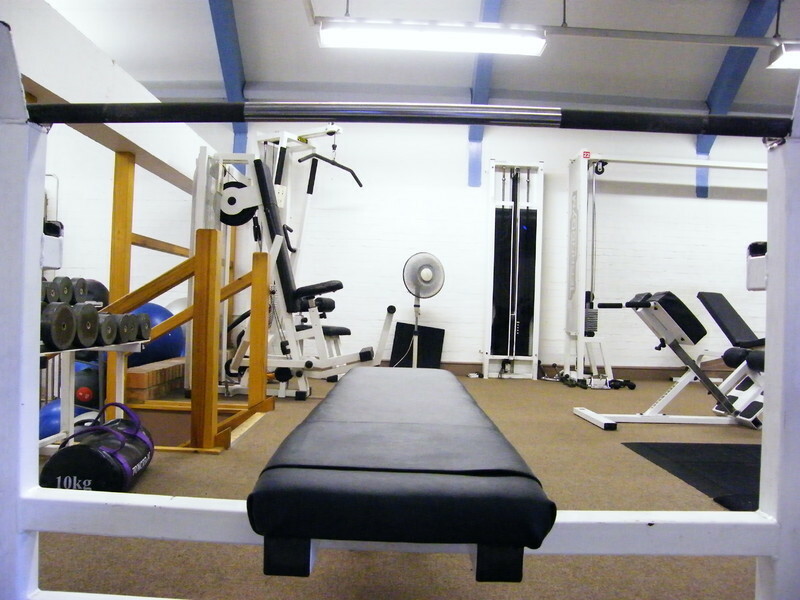 The Sports Conditioning area upstairs at Tonics is very popular with a mixture of members who prefer free weights to fixed machines. 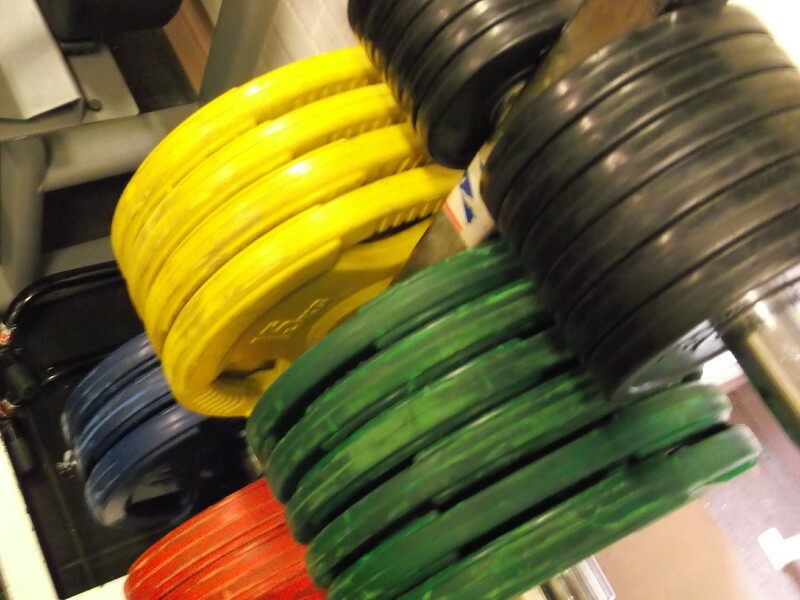 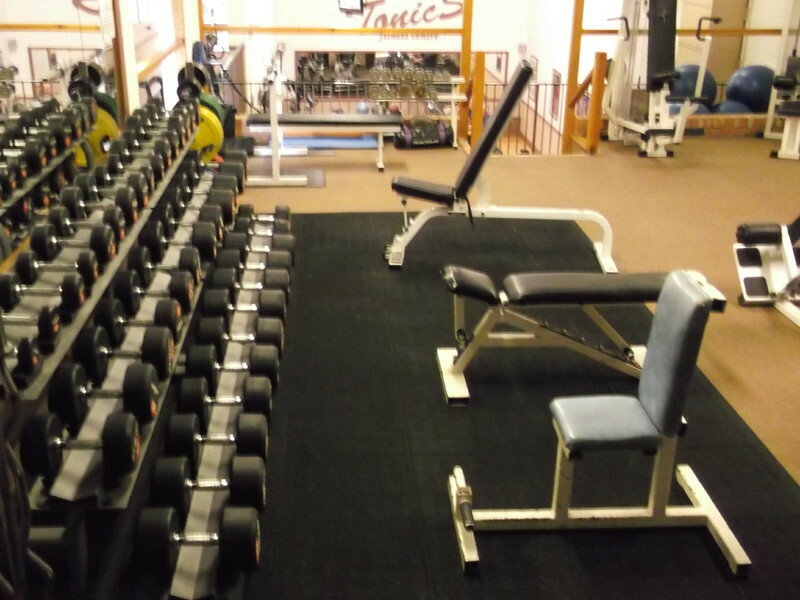 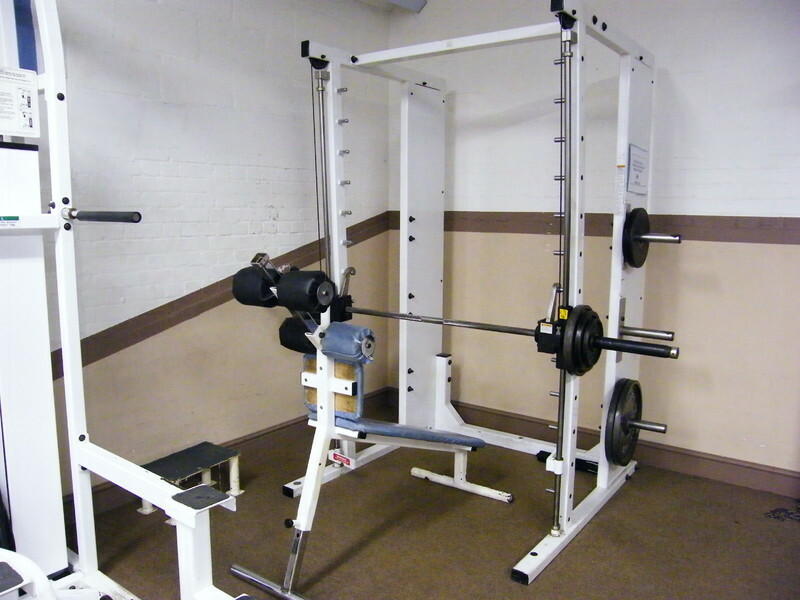 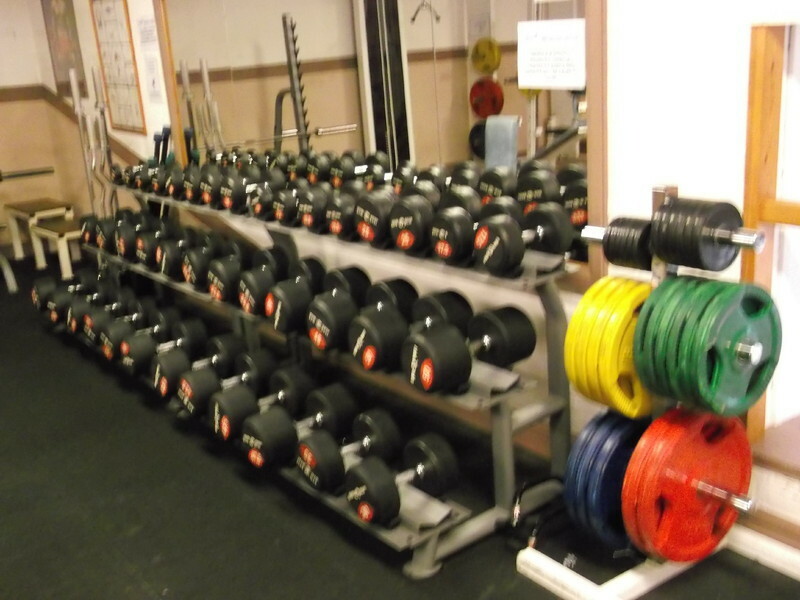 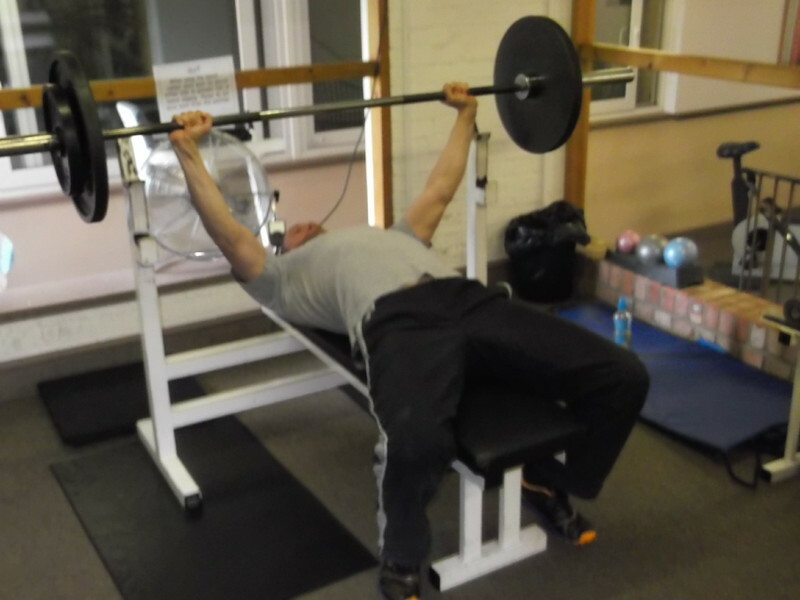 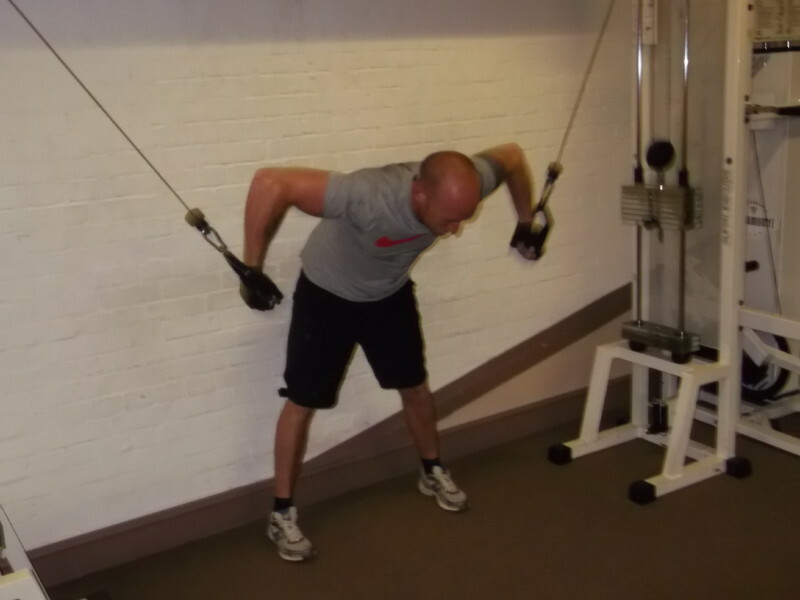 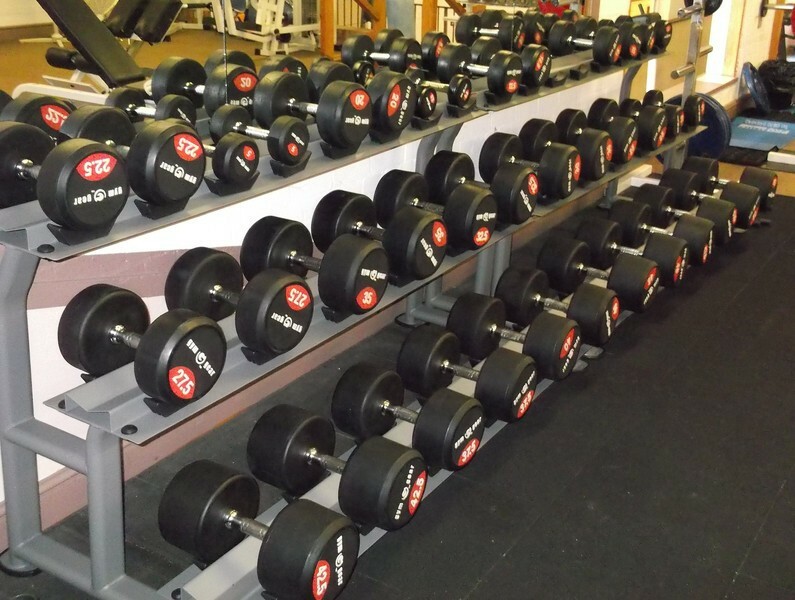 In this area you will find rubber dumbbells pulleys, bars and rubber discs, a bench press, Smiths Machine, Squat rack, Chin/Dip machine, Leg Press, Cable Crossover, medicine balls, swiss balls and more. 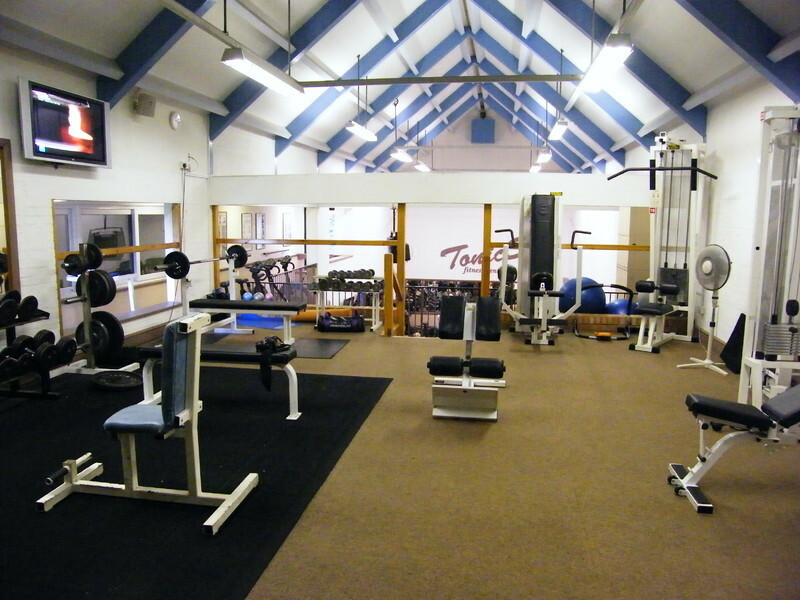 This room is used by everyone-male/female and has a friendly unintimidating atmosphere-where everyone shares exercises and tip.Perfect for toning and increasing muscle mass.